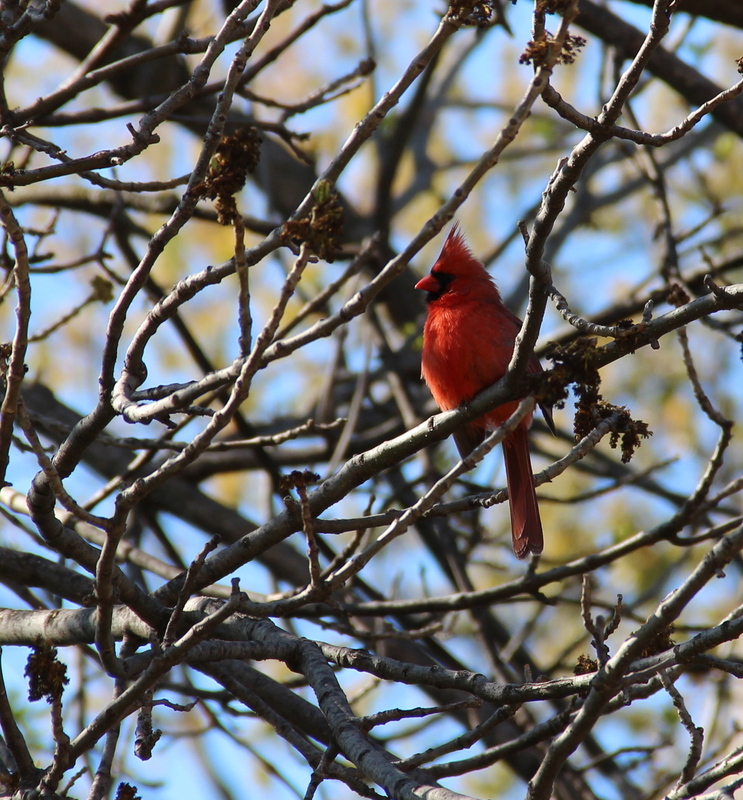 This entry was posted in Backyard Nature, Birds, Nature Photography, Phenology, Saint Paul, MN, Spring and tagged Northern cardinal, Spring birdsong. Bookmark the permalink. Mary, I often think of you and your mom when I see cardinals.